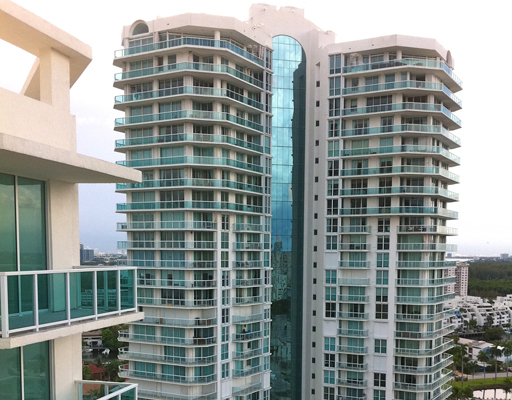 Oceania Four Sunny Isles is a deluxe oceanfront development that offers a superb resort lifestyle. The Oceania community is an exclusive tropical oasis that comprises Four Sunny Isles towers in total: Oceania I, II, III, IV and V. The beauty of residing in this community is having access to all five buildings. If you ever need a change of scenery, just walk over to any of the other four buildings for just as great of an experience. All five towers offer world-class services and amenities. 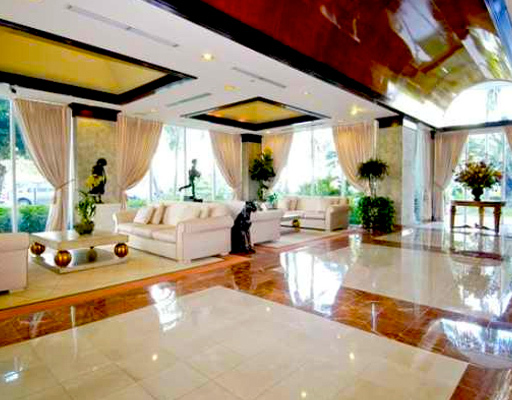 When you arrive to Ocean Four Sunny Isles, you will be greeted by a 24-hour manned gatehouse entry and valet service. Once inside the community, you will have a wide array of options on any given day. For great food, you will have access to a restaurant and cafe featuring a big screen that regularly shows new movies. 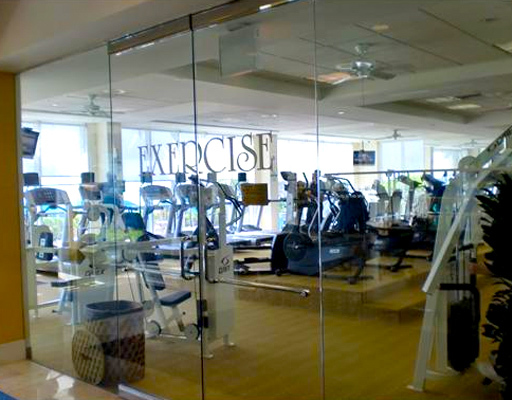 For a good workout, you will be able to frequent the first-class fitness center and tennis courts, while for relaxation you will have a top-notch spa and salon. 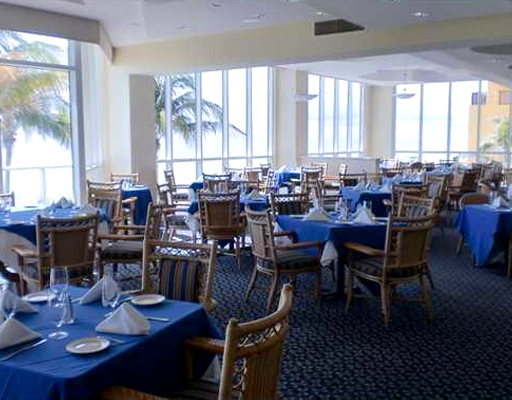 For a true experience of the Miami lifestyle, you will also have at your disposal the private marina and beach club. 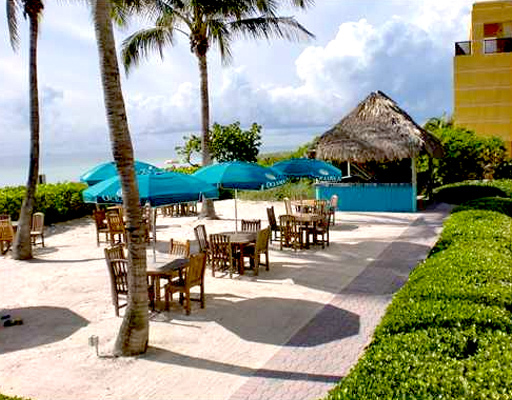 Meanwhile, the stunning sandy beach will be yet another reason to spend some time outdoors, relishing the South Florida sun and enjoying a snack or drink at the beach side bar. Inside the Oceania Four Sunny Isles condos you will find great luxury and various layouts, ranging from one to four bedrooms. The views offered at this condo are simply unparalleled, maximized by vast windows overlooking the Atlantic Ocean and Intracoastal Waterways. Every room in the condo is tastefully designed. For example, the kitchens are made with the highest quality materials; they feature a contemporary European design, as well as stainless steel appliances and imported granite countertops. The location of Oceania Four Sunny Isles is one of the finest, as residents are granted easy access to the beach and proximity to the best of what Miami has to offer: world renowned shopping at Bal Harbor Shops and Aventura Mall, diverse gourmet dining, a huge variety of outdoor recreational possibilities, and much much more. 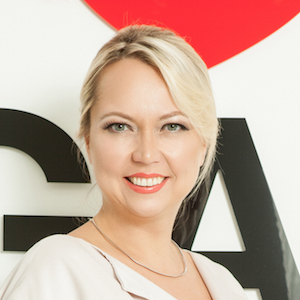 For more information about Oceania Four Sunny Isles for sale, for rent, seasonal rentals, floor-plans or to schedule a visit, please contact Bogatov Realty.